From what i remember, these scentboxes were at US $15 per box. A great value for those looking for a cheaper box. 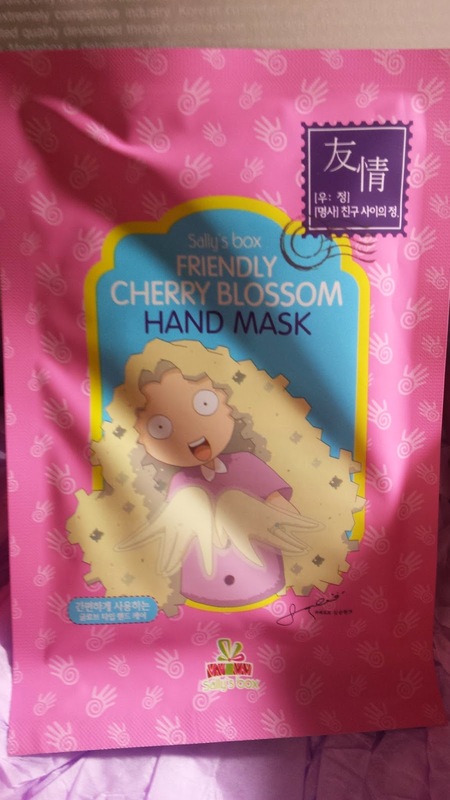 Cute hand mask which is an easy glove type with cherry blossom extracts. Really easy to use as you can just pop on the glove and wear it for 10-15 minutes to feel the softness in your hands! This costs US $2. Wow! A full size bottle in a $15 memebox - great value! I got the Rosy Glow scent and this smells wonderful! This body perfume is perfectly musky and fruity - great for an all over your body after a shower :) This sells for US $26. 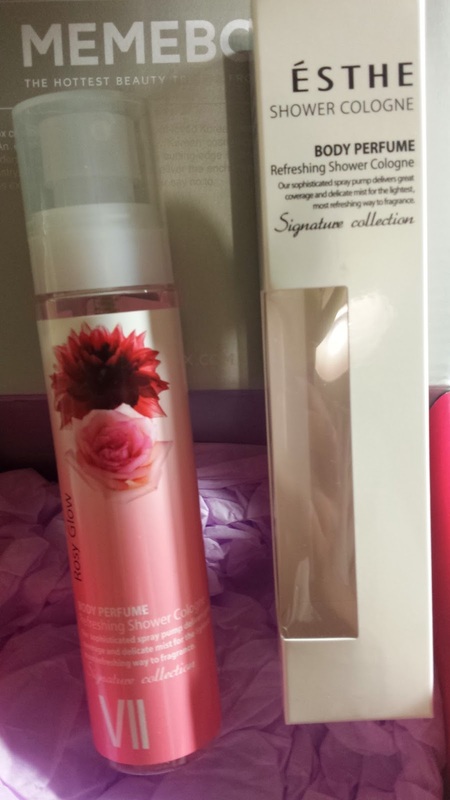 I got the 10 Paros Rose scent perfume! This nice small, sleek bottle size is perfect for travel and literally known as "pocket perfume". This costs US $12. 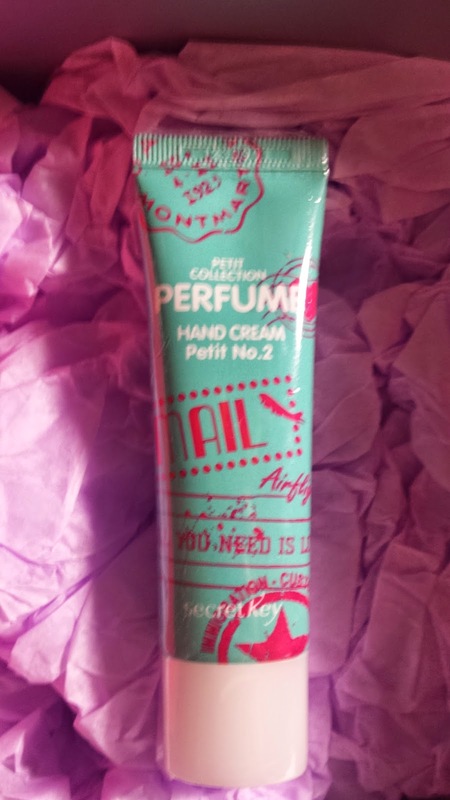 A perfume hand cream which basically is a normal hand cream with a beautiful and great fragrance. Love the size of this as it is great for travel too and smells great! This sells for US $10. This box is amazing value for $15 as it contains all full size items! I just wish they had more of a variety of floral scented items though as they seemed to just be perfume-related. However, i really like these items and especially that rose spray shower perfume - the scent is just so good ^.^ Can't wait to use them all!